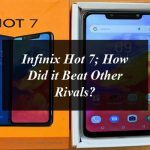 –Infinix is boosting up its HOT series yet again with a marvel; HOT 7, which encompasses the legacy of the previous versions. Infinix, known for its reputation of producing high performing devices at relatively low prices, proves again that it is second to none. 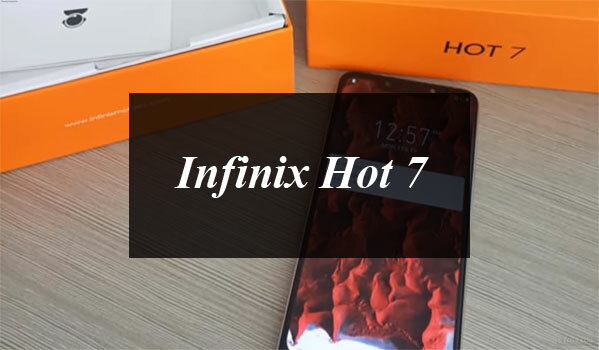 HOT 7, an upgraded smartphone designed specifically for optimized performance, has set entertainment as the brand tone for the HOT series, boasting a 6.2’ large-screen, a large battery with a power of 4000 mAh and Dirac mode speakers. 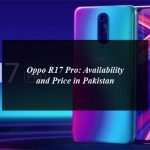 After successfully climbing up the board to become a hot choice for customer at online portals, HOT 7 is now available for sale in the traditional markets at a price of PKR/- 14,999. It is worth mentioning that it became an instant hit in the markets in just 5 minutes of launch with 5000 units sold. Infinix Launches Hot 7 And Can Be Yours In Just Rs.14,999. 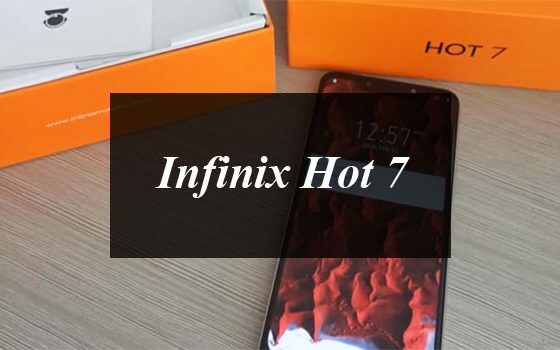 Infinix is boosting up its HOT series yet again with a marvel; HOT 7, which encompasses the legacy of the previous versions.